Investing in vaccines is a best buy in global health — for every dollar invested, $16 in health care costs is averted. 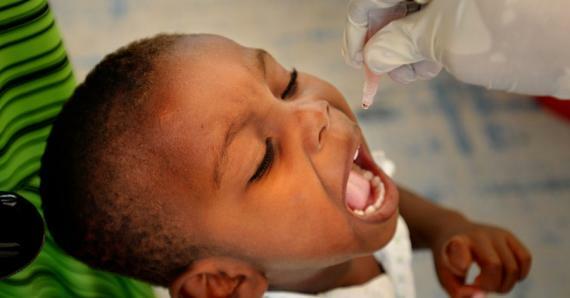 As the global community celebrates World Immunization Week, Katie Taylor describes why USAID invests in sustained and sustainable immunization systems. A year ago today, a devastating 7.8 earthquake took 9,000 lives and injured 25,000 people. 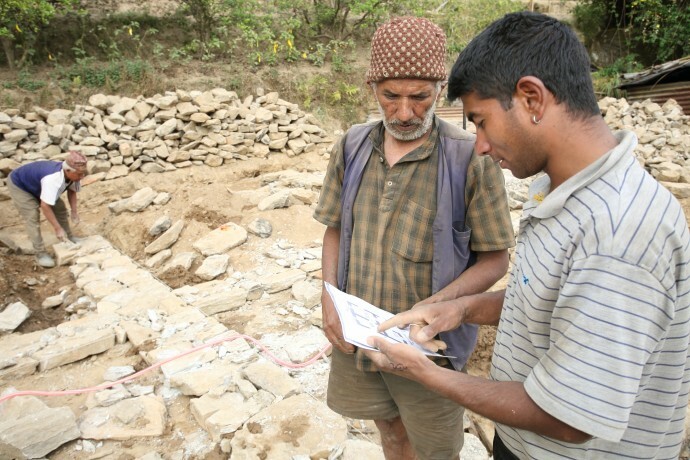 As we put the past year behind us, Mission Director Peter Malnak takes a look back at what USAID helped accomplish together with the people of Nepal. 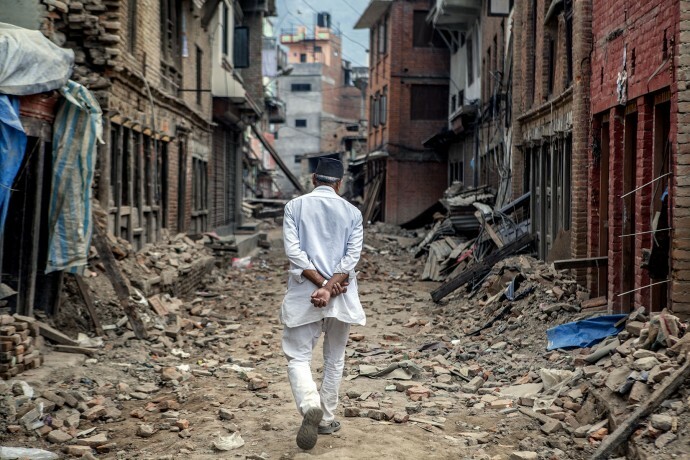 One year ago, a magnitude 7.8 earthquake hit Nepal, killing 9,000 people and destroying 605,000 houses. Within hours, USAID deployed a DART with urban search-and-rescue experts to help save lives. Our DART leader talks about the unsung heroes of the response. 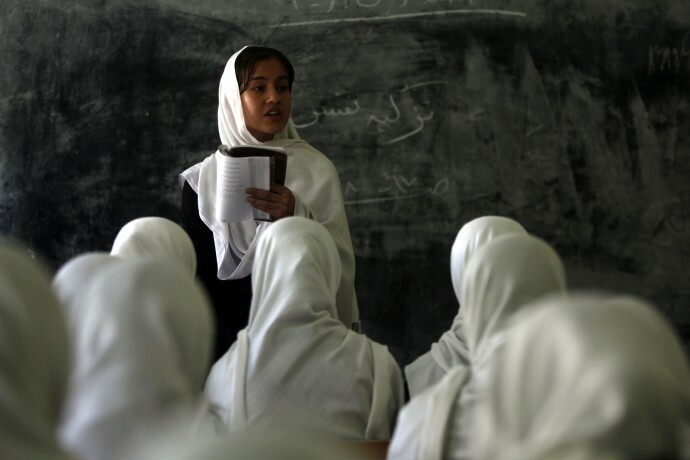 USAID launches a program in Jordan to expand non-formal education to 28 new school-based centers. 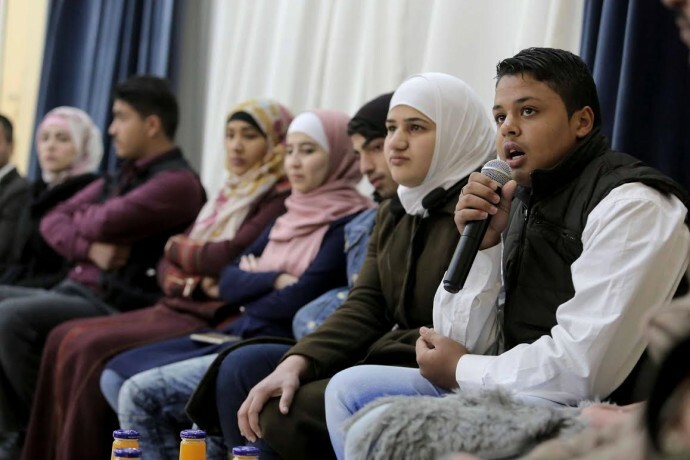 The effort aims to enhance the prospects of vulnerable, out-of-school youth, both Jordanian and Syrian. USAID is committed to aid transparency and is making great strides in complying with the International Aid Transparency Initiative. 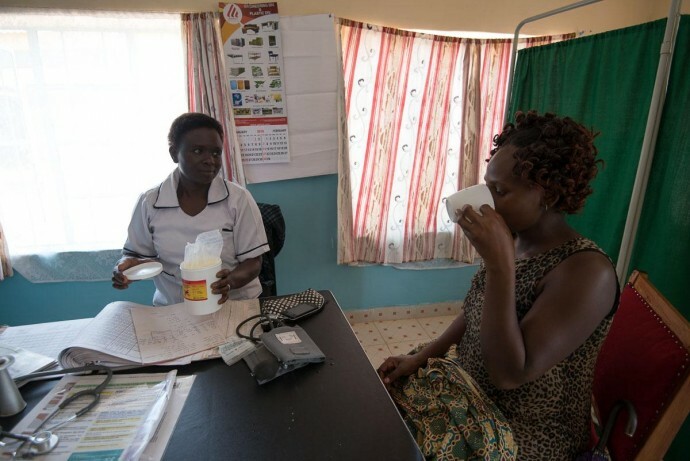 As we celebrate World Health Worker Week, we recognize the tireless efforts of facility- and community-based health workers to achieve an AIDS-free generation, and we advocate that the international community continue to invest in them. 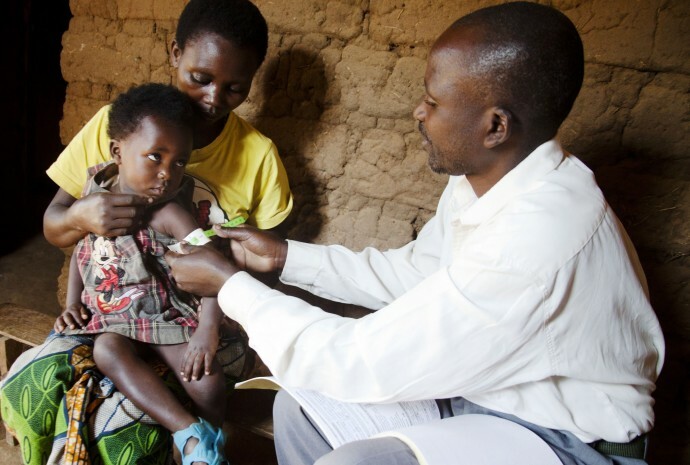 A new analysis reveals how a persistent divide between policy and practice threatens to impede progress on childhood TB in Africa. Join us on World TB Day to learn more about how we’re working to overcome this and fight TB — a preventable and curable disease. 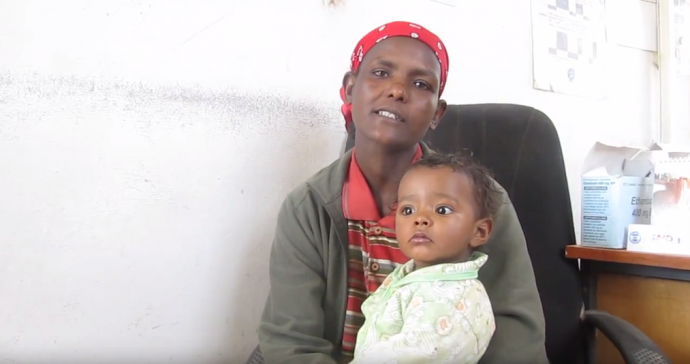 USAID is committed to improving women and baby’s health during childbirth. 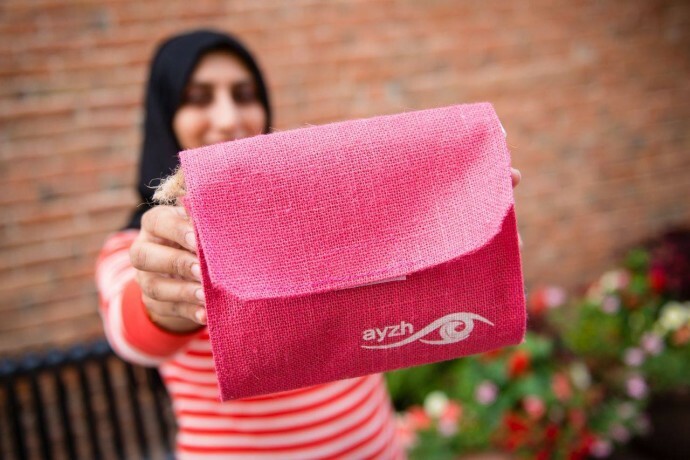 Ayzh, supported by the Higher Education Solutions Network, develops low-cost, clean birth kits designed to meet the unique needs of women in low-resource settings. 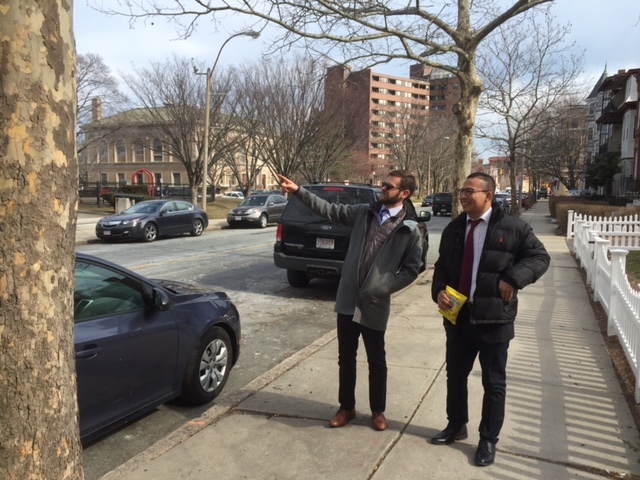 A program to share lessons learned in building resilience to climate change brings together city officials from two very different parts of the world — Somerville, Massachusetts and La Ceiba, Honduras. The two share more in common than meets the eye.